Can you secure World Cup glory for your home country? It all comes down to the penalty shootout. Cristiano Ronaldo. He shoots. He scores! The crowd goes wild!Can you secure World Cup glory for your home country? 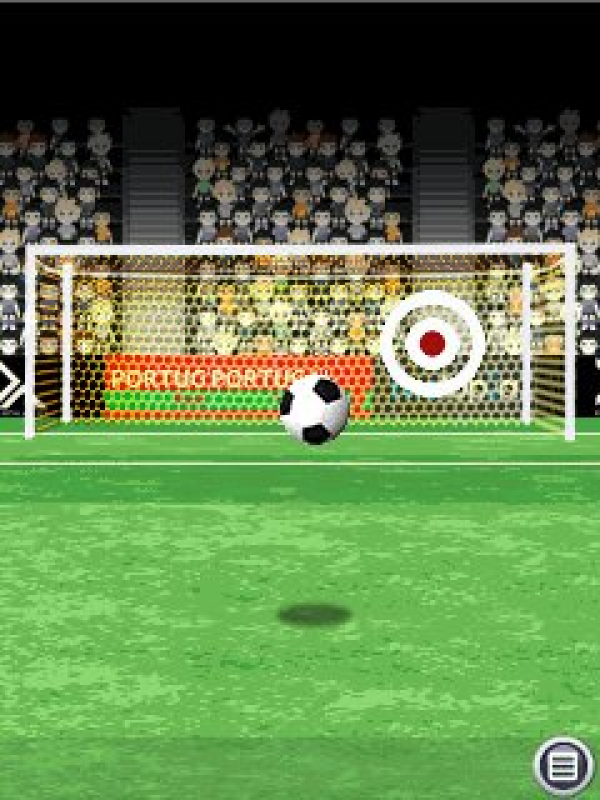 It all comes down to the penalty shootout.Develop your skills in Tutorial mode then hone them in Practice mode. 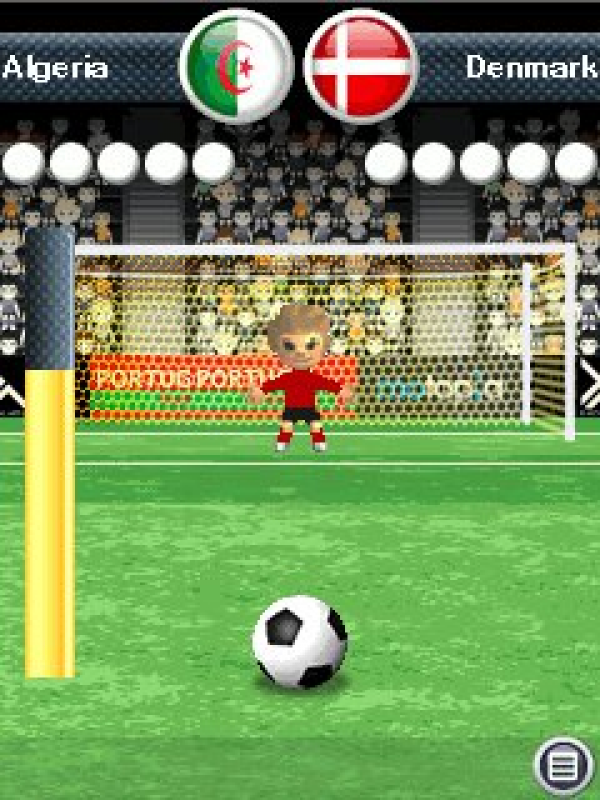 When you are ready, play successive rounds of penalty shootouts to win the final match.Penalty Ronaldo is fun and addictive!